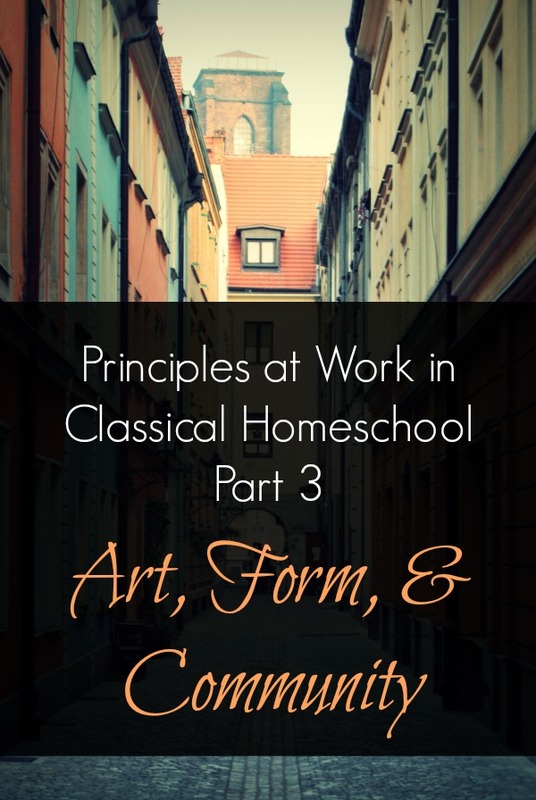 In part 2 of our four-part series ‘Principles at work in the Classical Homeschool‘ I talked about two principles that can help us increase the harmony within our classical homeschools. 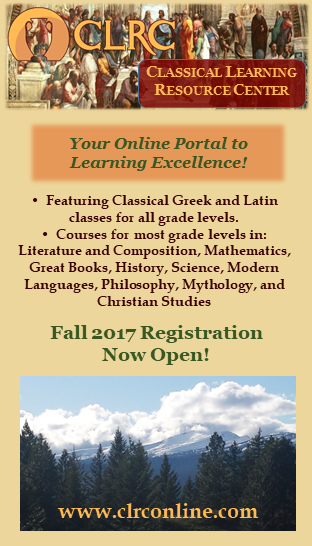 First, Classical education is a spirit of inquiry, and second, classical education is the dialectical process of resolving tensions. Today we talk about two more. 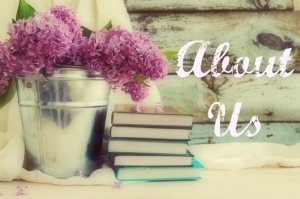 This blog series is about several situations I have faced over the last few years and some of the things I have learned from them. 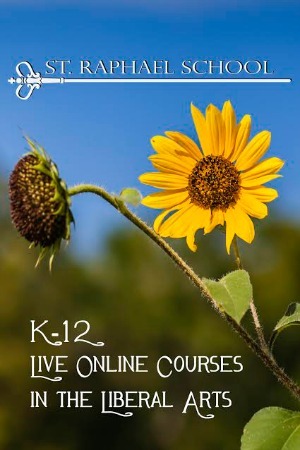 Many of the things I learned and discovered about myself as a homeschooling mom and teacher are common temptations we all face as we seek to make sense of practicing the classical tradition in our homeschools. I am beginning to learn I am not alone, and I hope you know that too. It is a real struggle to feel like we are the only ones who screw up and get it wrong. Well, you are not, and neither am I (to remind myself). 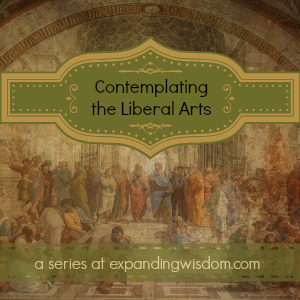 In this post, I share some of the things I have learned about what art is, the importance of form, the danger of doing things alone, and the communal nature of education. In this quote, Socrates is contrasting two disciplines, medicine, and cookery. He is saying that cookery is a form of flattery ultimately interested in gratification, whereas medicine is chiefly interested in the patient’s highest interest. After I had read this, I was faced with a question. At first, I was not sure I was brave enough to ask it, but in the end, I did. “When I create art, do I create to gratify or heal?” “Am I interested in responses of flattery or am I considering the soul’s highest interest?” I had to be honest; I was practicing a form of flattery in service to myself. I was imposing rather that inviting others around to participating in something greater. These quotes changed everything for me. I have been creating art since I was 13 and was sure my way of relating to my art was as pure as any artist’s relationship to their art. Furthermore, I had never considered that there may be a right or a wrong way to relate to and create art. The solution to this is found in what Socrates goes on to explain next. He says that all art has shared characteristics, and all flattery has common traits. Art, according to Socrates: Attends to the nature of the recipient, has principles of action and reason, makes provision for the soul’s highest interest. In other words, it has form. Art honors the limits of its form and celebrates the possibilities as well. Classical education is no different. Principle: Classical education is a form. What do I mean by form? I think Wendell Berry may say it best. 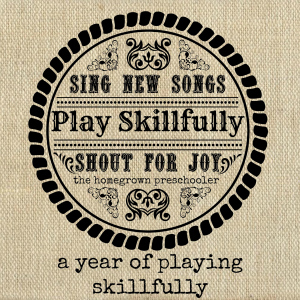 In classical education, there is a form of instruction. This form gives us limits and possibilities regarding learning and teaching, supports the nature of the thing being taught, concerns its self with developing conscience, and is central to embodied learning. But we must be faithful and wait for it, almost as if she were a muse. The temptation in all this is choosing one muse or the other, choosing the prodigal son or the older brother. To forget the form has flexibility and possibilities, even though they may be hidden at first. Discovery of these things is the joy of the master and comes with time. Being a master at something is about sensing, knowing, and participating with the limits and possibilities of that thing. Until we are there, sometimes we are tempted to resent the form and try to work outside of it before we are ready, before we have discovered the limits and the possibilities. The other side of this is that one may be closed off to the possibilities. Enjoying the comfort of a form that dictates the next action. We come to a point in our learning where this too can become harmful. Form, along with openness is the solution to imposing on ourselves, our children, and our students. Learn and practice the forms of teaching and continue to wait upon the Holy Spirit. I believe we will not be disappointed. Resources for learning more about Form. I was raised in a single parent home. My whole childhood, it was just my mom, my sister, and me. I am ever grateful for her sacrifices and how she made a loving upbringing for us. However, in the process of learning to make it happen with less, I learned that I had to make it happen, not in a healthy way either. I learned that not many people were there for me. Because of this belief, I have lived my life acting like I can and should do everything all on my own. Recently I was reading in 1 Corinthians, and I came across a verse I had read many times. The verse that says “We have the mind of Christ.” This time, when I read it, it hit me between the eyes and was new. WE have the mind of Christ, not I. I never noticed this detail before. We, collectively, as the body of Christ have the mind of Christ. For the first time, I realized my ever present need for others. I just do not and cannot have it all, understand it all, or do it all. I was not created for either. What a relief. Education is the same way. The very nature of education is communal. It involves one who is lead and one who is leading. We cannot lead ourselves, and we must have other to lead us. We need other to help us in our dialectical inquiries, we need others to imitate, others to encourage us, and others to pray for us. Principle: Classical education is communal. Depending on how we tend to be energized, whether in quiet alone time or around others, will tend to direct which temptations we lean towards as it relates to community in the realm of homeschooling. If we are introverted, we will tend to shy away from community. If we are extroverted, we will tend to allow community to distract us from important work. All of us, man, woman, introvert, extrovert, adult, and child have a profound need for real community. 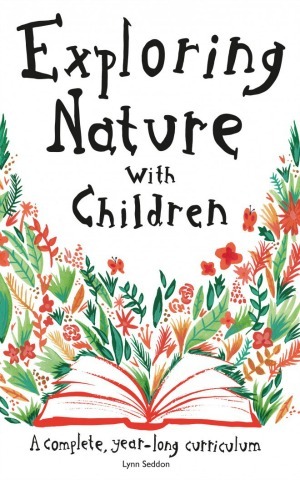 Resources for learning more about the nature of community in education.